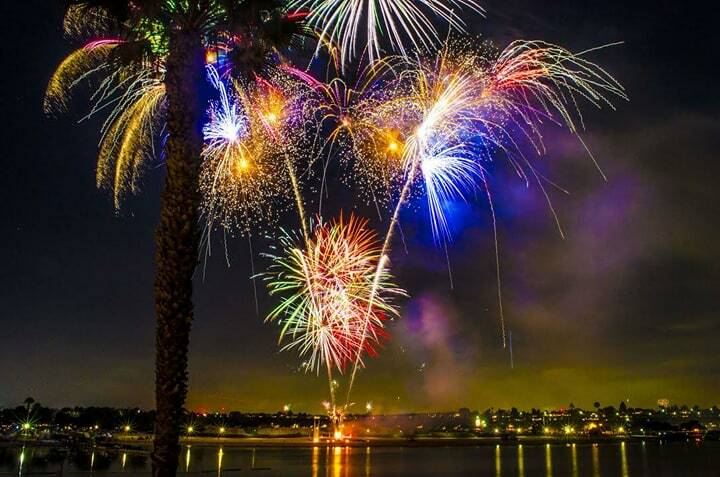 Newport Dunes Waterfront Resort is pleased to bring 4th of July’s Independence Day on the Back Bay with live music, local food trucks and OC’s most dynamic pyrotechnic fireworks display from one of the best viewing locations in SoCal. Arrive early and celebrate the 4th holiday with all that Newport Dunes has to offer including an inflatable water park in the Back Bay and rentable kayaks, pedal boats, windsurfing, sail boats, electric boats, stand up paddleboards and Surrey bikes. For those looking to relax, enjoy a beachside cabana between dips in the calm waters of the gorgeous Upper Newport Bay. Tuesday, July 4, 3–9 p.m. Gates open at 8 a.m.
+$40 per person for Beer and Wine Garden pass. 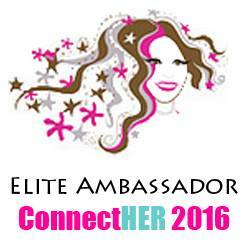 Includes hosted bar from 3–8 p.m. and premier firework viewing. Newport Dunes Waterfront Resort is an iconic recreational area featuring a 450-slip marina, private waveless beach and playground that has been enjoyed by families since 1958. The Dunes’ signature restaurant, Back Bay Bistro, is a critically acclaimed dining destination open for breakfast, lunch and dinner, featuring award-winning French American cuisine and stunning water views. Newport Dunes is also home to 24 mobile cottages available to the public and a state-of-the-art RV park.